Our 2017 Festival of Trees was a great success! Now...2019 lies ahead. 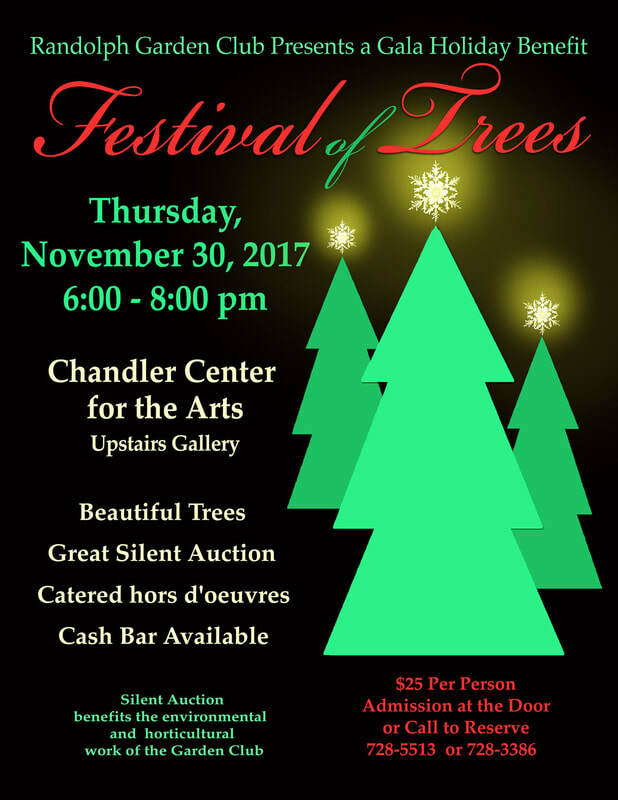 Once again, there will be beautiful themed holiday trees, an awesome silent auction that is always fun. There will be delicious hors d’oeuvres and a cash bar. And, as in the past, the proceeds will support horticulture and landscape and other green scholarships. ​Check back for dates, time, and place!